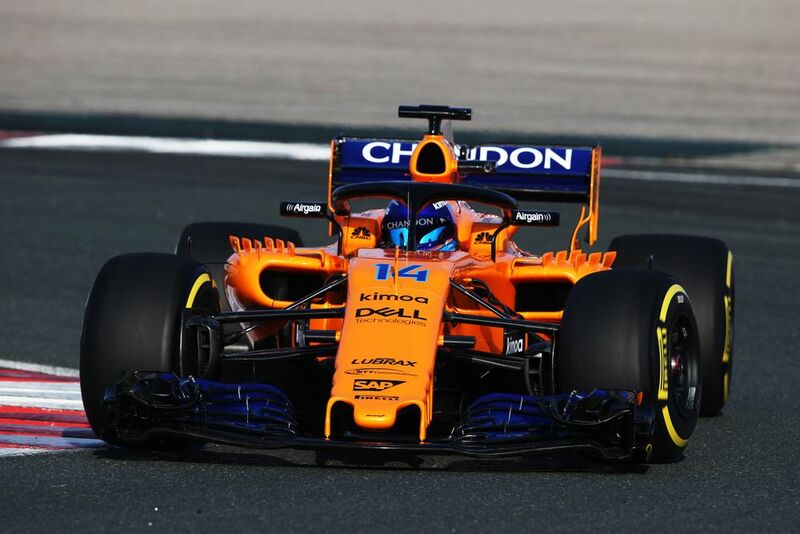 With the freshly revealed McLaren MCL33 adorning the striking papaya livery as homage to its past, the question on the lips of fairly new Formula One fans might be: Why is papaya so significant to the McLaren F1 team? Bruce McLaren is a name that demands huge respect as one of only three drivers to win a Grand Prix in a car of his own making. 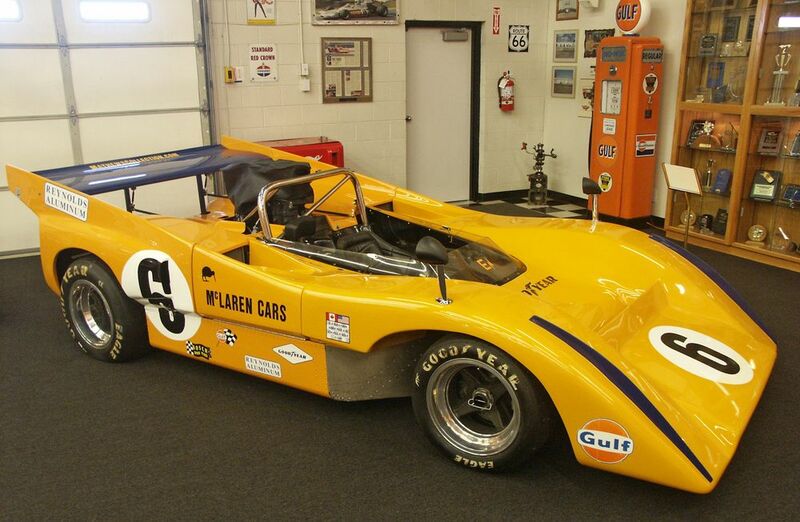 McLaren decided to run the papaya livery for a relatively short time-frame between 1968 and 1971. He chose the standout colour after competing in the 1967 Can-Am championship, entering two McLaren M6As alongside Denny Hulme, they won every single race. The M6A was significant in that it was the first ever monocoque chassis that McLaren ever designed. It was American culture more than anything that influenced Bruce McLaren’s decision to use papaya orange. During the 1967 Can-Am season, McLaren was exposed to the striking liveries of rival teams and how they brought their sponsors to life. 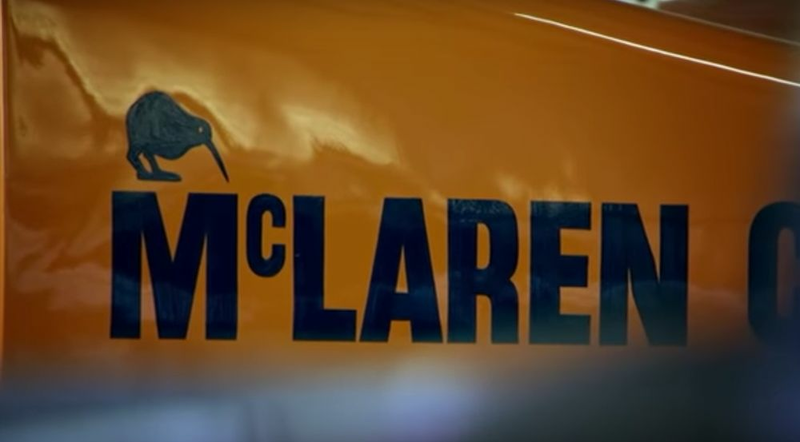 He quickly learned that the Americans were pioneers in the subtle art of marketing, and Bruce McLaren decided to bring this Mad Men philosophy to Formula 1. Brightly coloured liveries on racing cars didn’t just make them stand out to viewers track-side, but also on very new technology that was quickly becoming commercially affordable - The colour TV. Suddenly, an eye-catching livery was advantageous for the sponsors it carried, simply because the viewership of motor racing was set to boom and through a colourised medium too. Another reason why this colour is regarded as massively significant to McLaren Racing besides the practicalities of sponsorship is of course the first ever Grand Prix victory for the team. The 1968 Belgian Grand Prix provided Bruce McLaren with his one and only F1 victory for his own team. Bruce McLaren had qualified sixth, and the qualifying performance of the pole sitter Chris Amon was so dominant that anything other than a Ferrari victory looked very slim. The 1968 Belgian Grand Prix marked the first ever Formula One race in which wings were used, and it was the innovative, brand new front wing fitted to Chris Amon’s Ferrari that had given him a four-second advantage in qualifying. 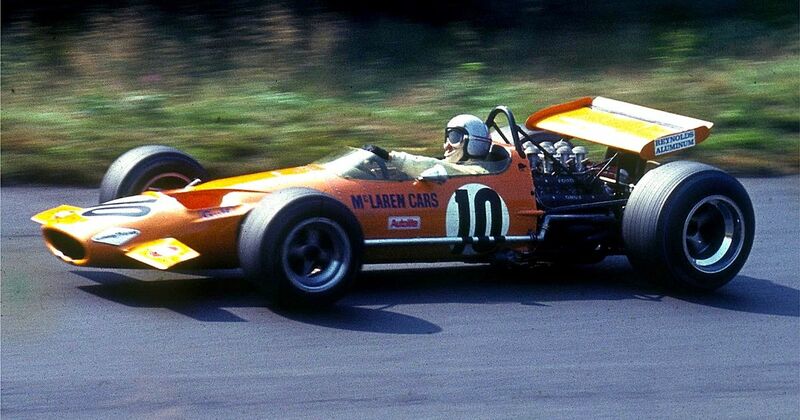 But disaster struck for the pole sitter in the race after a radiator failed, and Bruce McLaren was able to navigate the field to pick up the victory and mark a very iconic moment in McLaren’s history, the beginning. It is fitting that McLaren has returned to their Papayan roots for 2018. It poetically marks the start of a brand new chapter in its lengthy Formula One heritage. The homage to past glories with the McLaren-Honda partnership faltered and underwhelmed everyone associated with the team. This new car looks like a similar reference to an idealised past, but this time, equipped with Renault power and a highly rated chassis, McLaren has the opportunity to make a statement of resurgence in 2018, and there’s no better colour to do this in.